General Motors, a global leader in the automotive industry, selected Granger Construction to build its new state-of-the-art data center based on our exceptional performance and delivery of their Warren data center project. Phases 1 & 2 involved constructing a new 120,000 SF hardened facility to house IT laboratories to run computer simulations for vehicle designs and to serve as a “hub” for monitoring GM’s global digital applications. 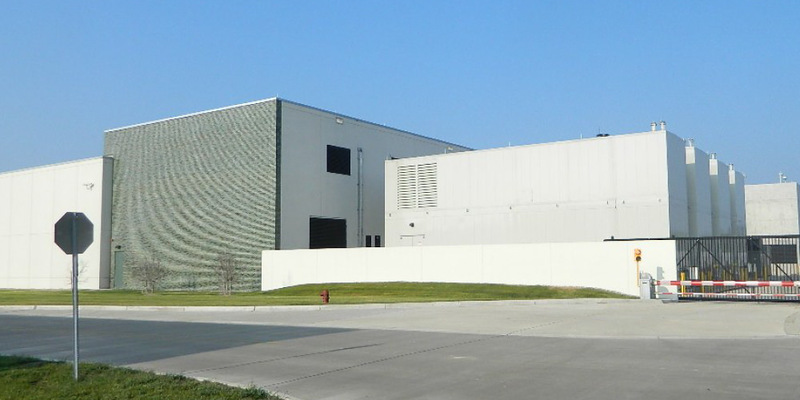 Value Engineering resulted in nearly $1.6 million in project savings, allowing GM to consider additional scope which led to a higher quality facility. A carefully devised plan that was seamlessly implemented within a collaborative team environment, the use of a full BIM 360 design model and the dedication of nearly 1,000 individuals all contributed to the successful completion of this project. Phases 3 & 4 involve building out Quads 3 & 4 (40,000 SF) along with installing additional electrical and mechanical equipment needed to support these spaces. The build-out consisted of installing drywall/ceiling, raised floor, underfloor MEP, installation of servers and in-row coolers. Electrical and mechanical equipment install include DRUPS (diesel generators), mechanical generators, RUPS units, substations, AHU’s, CHW/CW pumps, thermal storage tanks and building out cooling tower cells.